Member of the Association of Industrial Property Consultants since 2007. After experience at DiSMI (Department of Sciences and Methods for Engineering) of the University of Modena and Reggio Emilia, he started work with Bugnion in 2003. 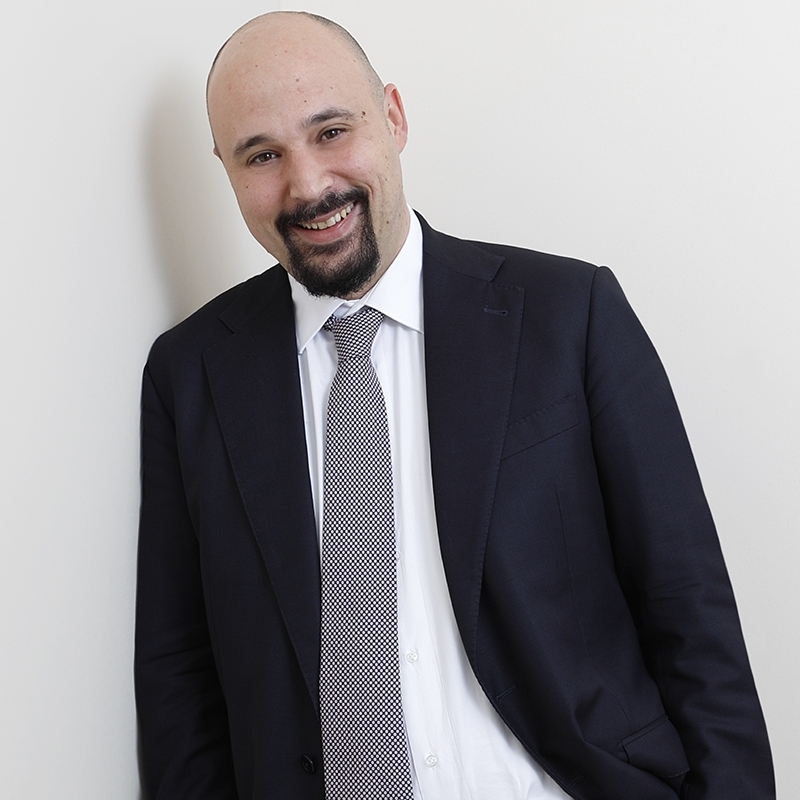 Head of the Reggio Emilia office since 2005 and in 2010 he also became head of the Modena office. Since 2015 he has sat on the Board of Directors of Bugnion. Member of the Systematic Innovation Department at Bugnion.